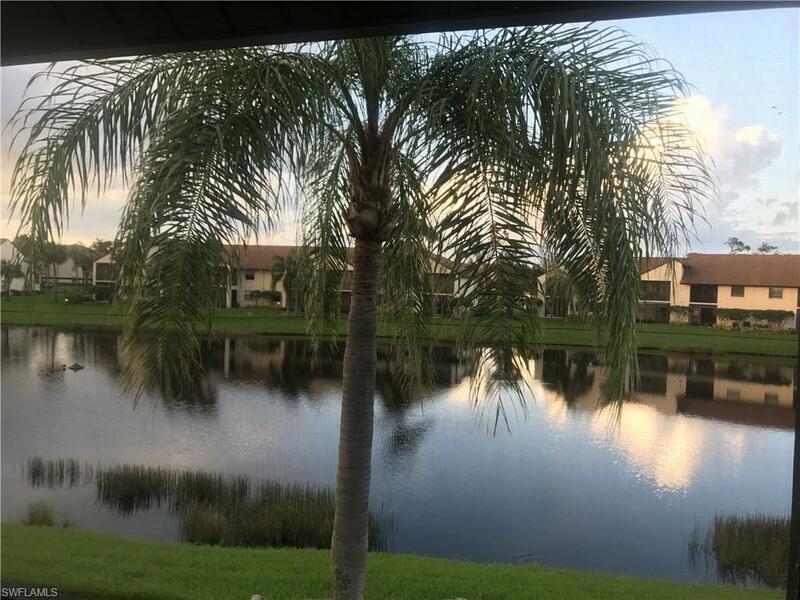 Be the first to grab this Beautifully Updated condo with a Gorgeous Lake View just minutes to the Beaches in the Awesome community of " The Club at Crystal Lake". With walking paths, heated pools, spas, sauna and a fishing pier, "Another Day in Paradise" awaits you!! 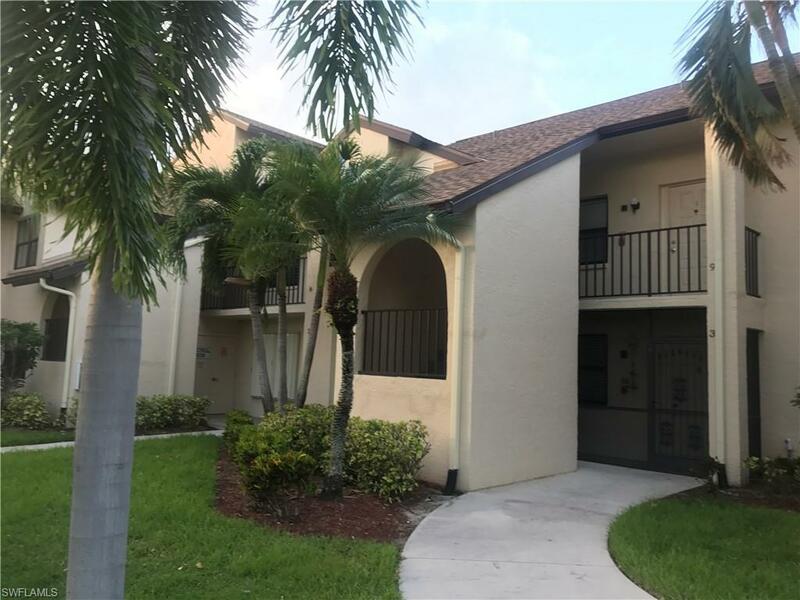 This second floor condo has all newer appliances, beautifully remodeled kitchen, bathrooms and no carpet. 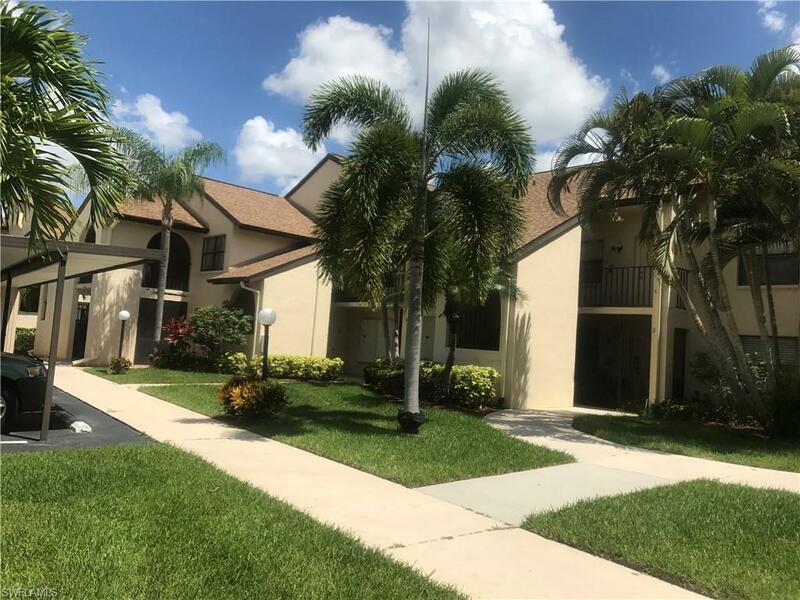 With the Vaulted ceilings this condo is much bigger than you would thing due to it's open floor plan, neutral tile with wood flooring in the bedrooms, high baseboards, A/C in 2015 and newer hot water heater. You will have nothing to do but sit back and enjoy the view. All this and minutes to shopping, dining, theater, downtown and the beaches. Location, Location, Location!! Listing courtesy of Julie Rohrer of Equity Realty.